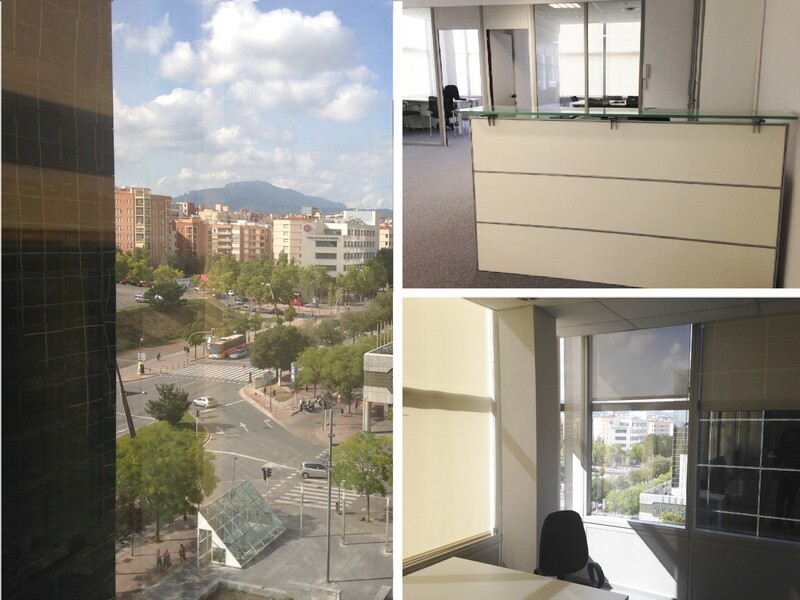 Optimissa has just opened its brand-new office in Sabadell (Barcelona). This new opening strengthens our commitment to local clients by providing them with a personalised service. An excellent team based in the new location will offer the same portfolio of solutions, methodologies and quality found in our headquarters. With this new addition, Optimissa continues its expansion plan, which has allowed the firm to consolidate and build up its client portfolio. 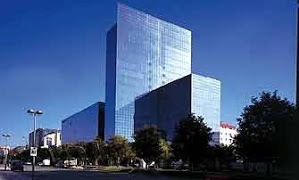 The company now boasts five offices located in London, New York, Madrid and Barcelona from which we make our experience and specialisation available to these markets. We are pleased to share the news about this new opening, since it shows the entrepreneurial spirit that has motivated Optimissa over its six-year lifespan. We would like to thank our team, who has made possible Optimissa’s evolution since its beginnings in 2008 by always maintaining a high quality service.